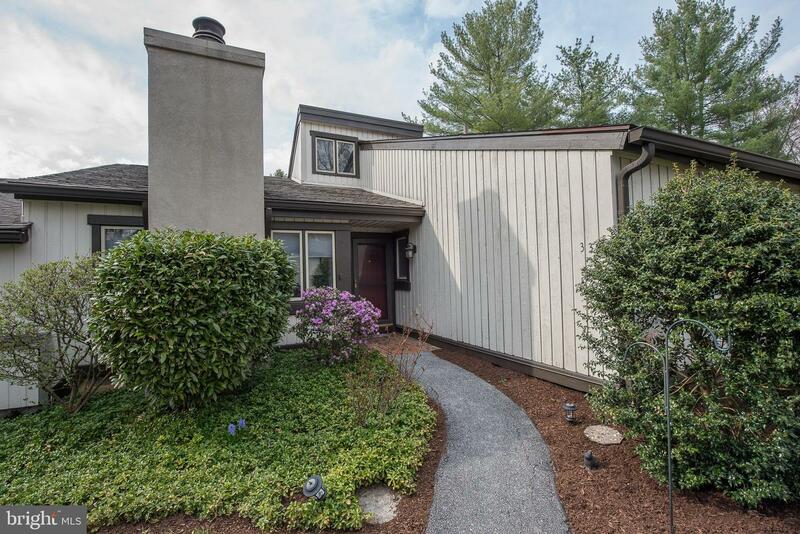 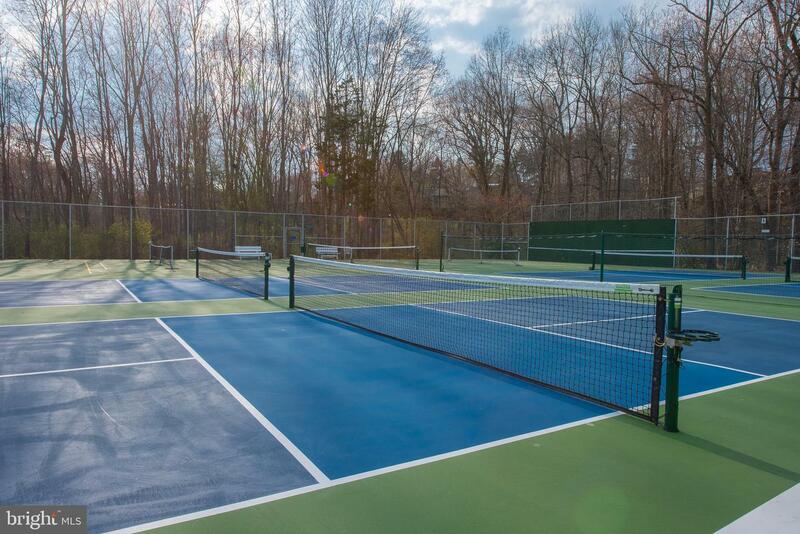 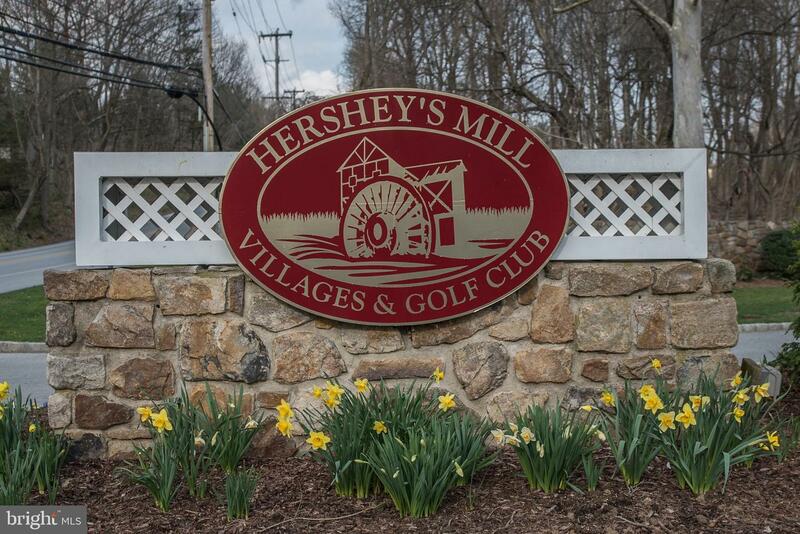 If you are looking for incredible amenities, year-round activities, resort-like living,and the security of a gated community, this affordable new listing in Hersheys Mill fits the bill! 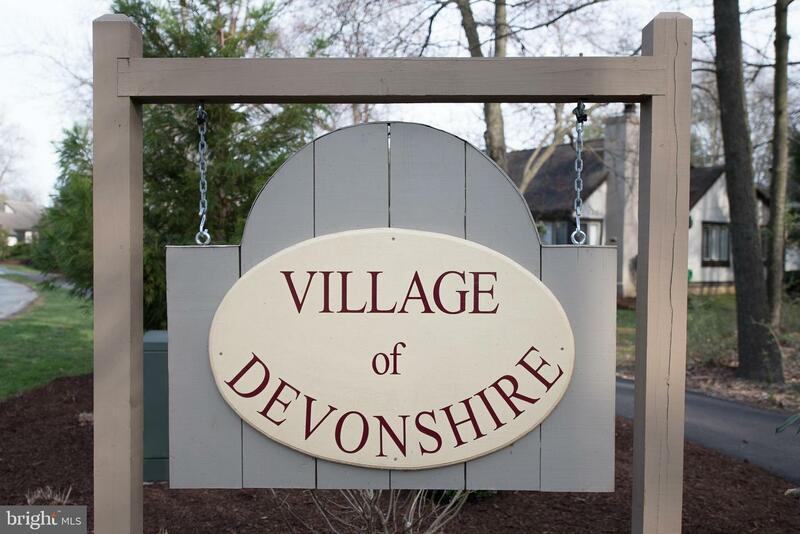 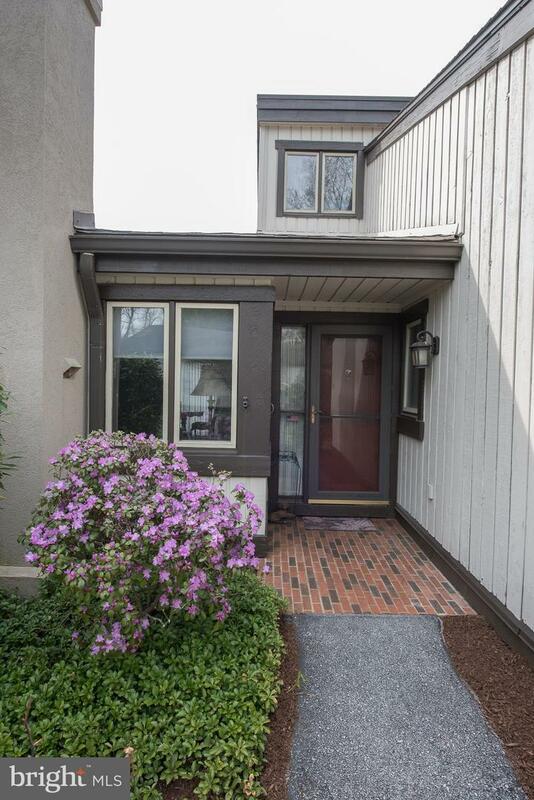 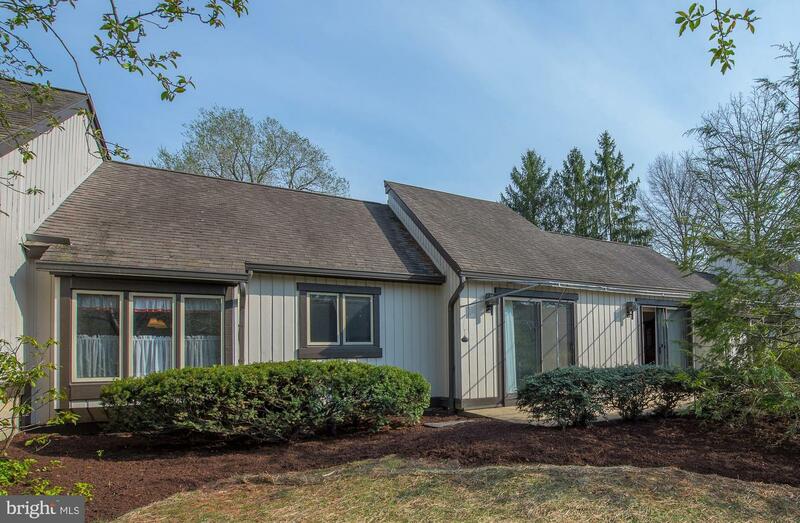 This delightful 2-bedroom, 2-bath home on one level in Devonshire comes with a 1-car detached garage (NOT just a carport). 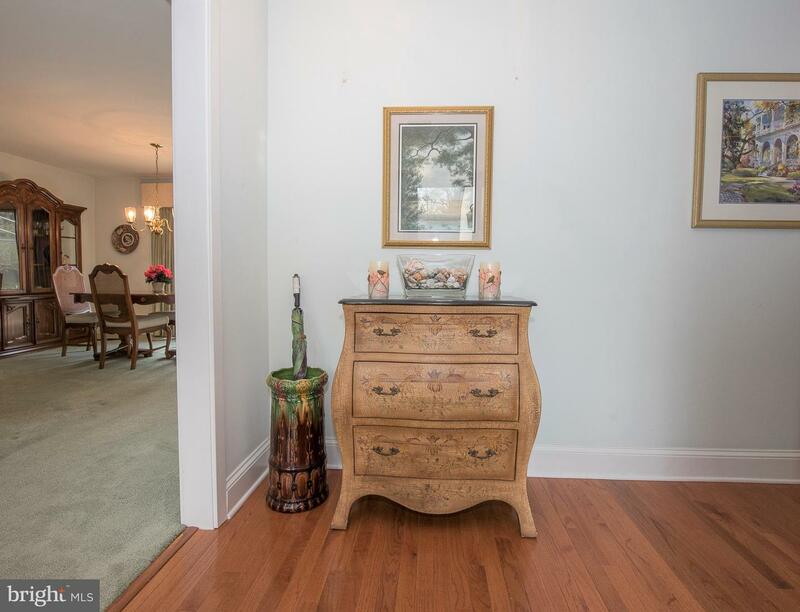 The Foyer and Hallways have hardwood flooring. 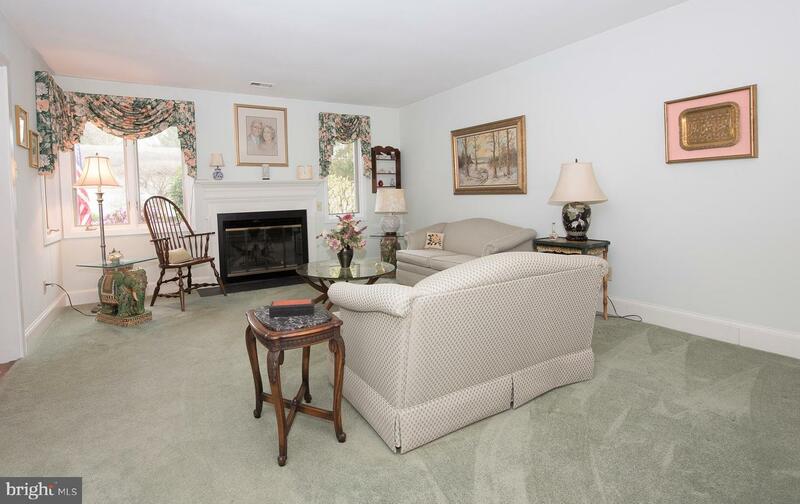 The Formal Living Room and connecting Dining room are carpeted. 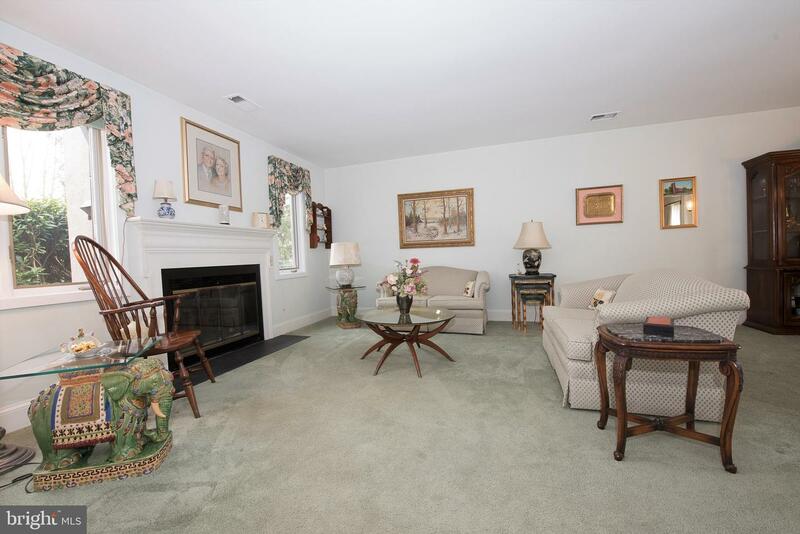 The Living Room features a traditional wood-burning fireplace with heatilator. 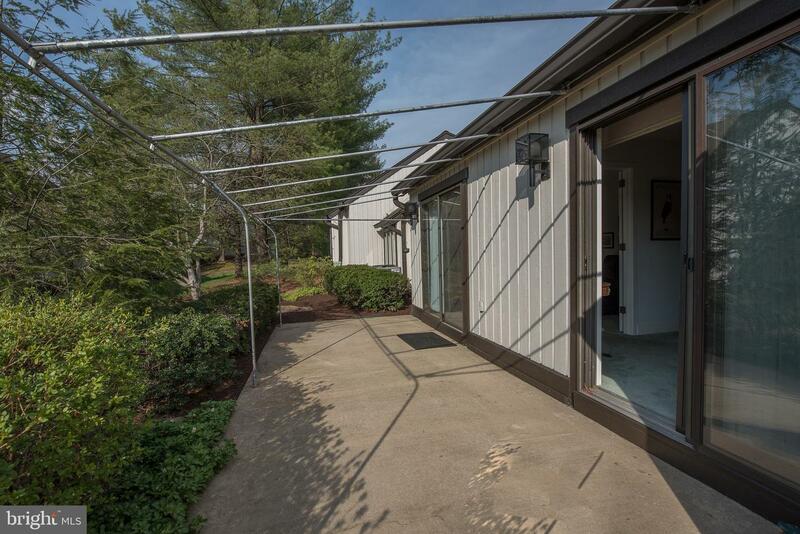 The Dining Room has sliders to the large Patio with custom awning and outside storage. 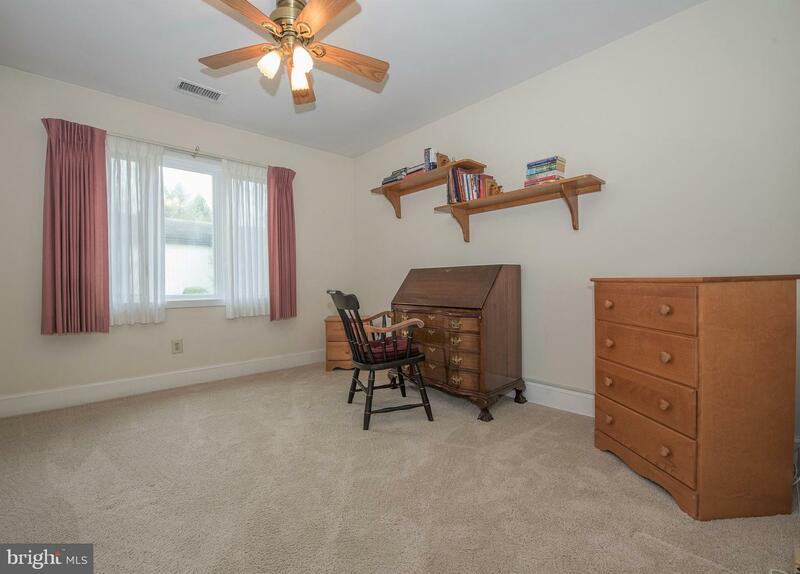 There is a Den/Study with ceiling fan that offers great flexibility. 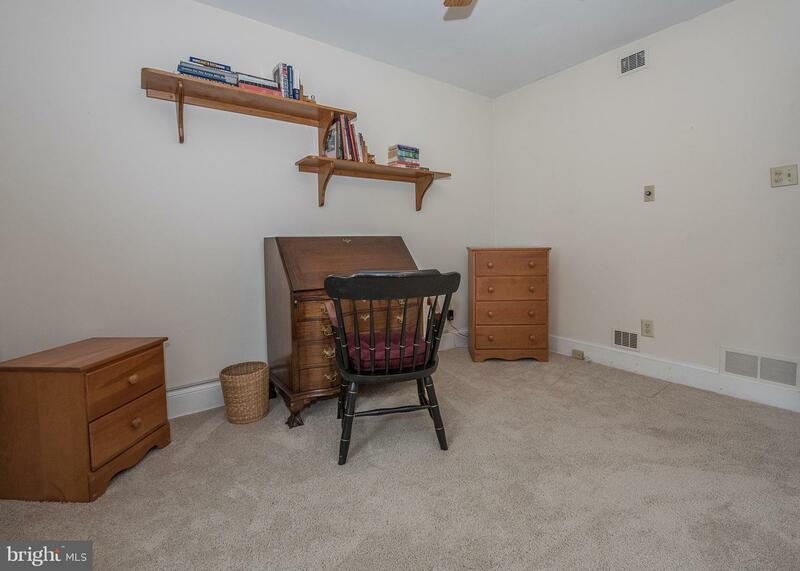 It is ideal as an office or for TV viewing, reading, hobbies, or whatever your needs may be. 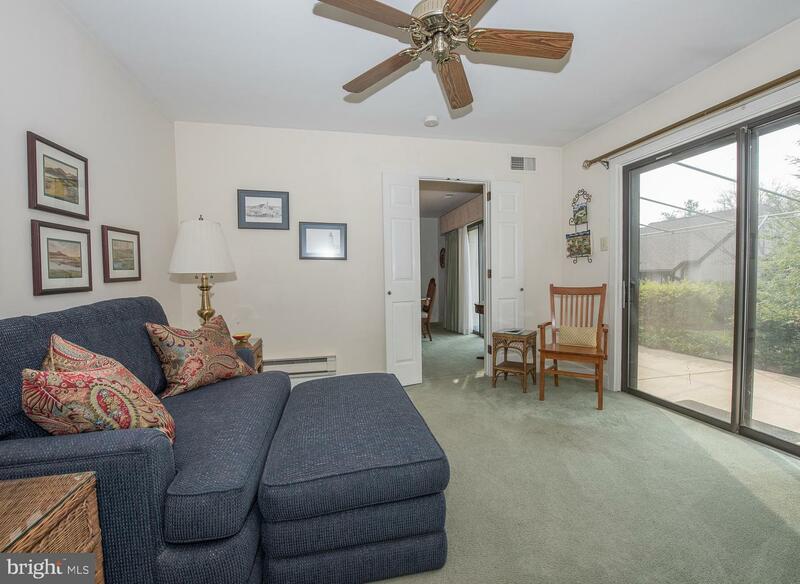 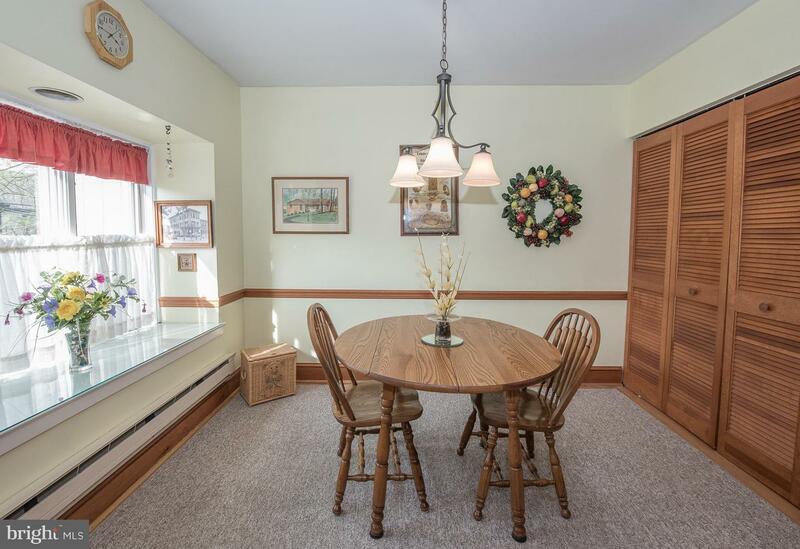 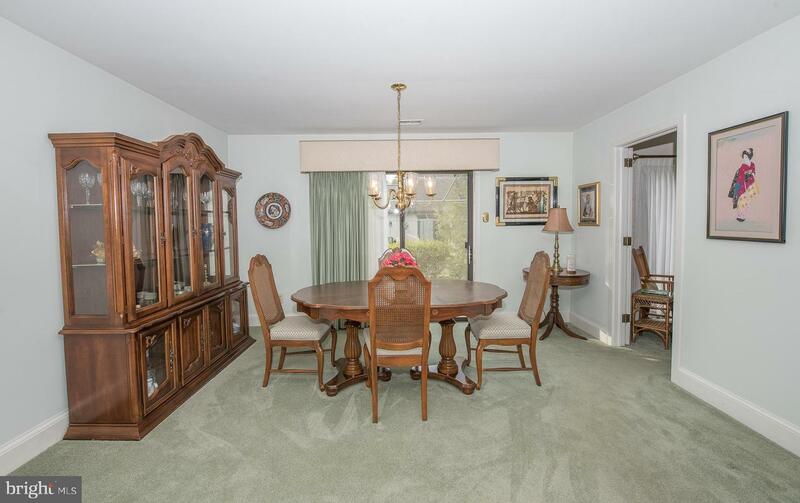 This space could also be used for formal dining,providing an expanded Living Room area. 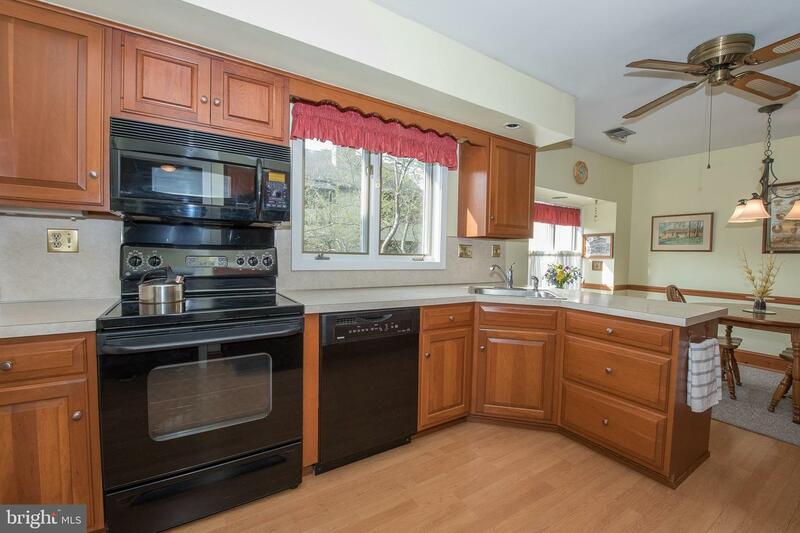 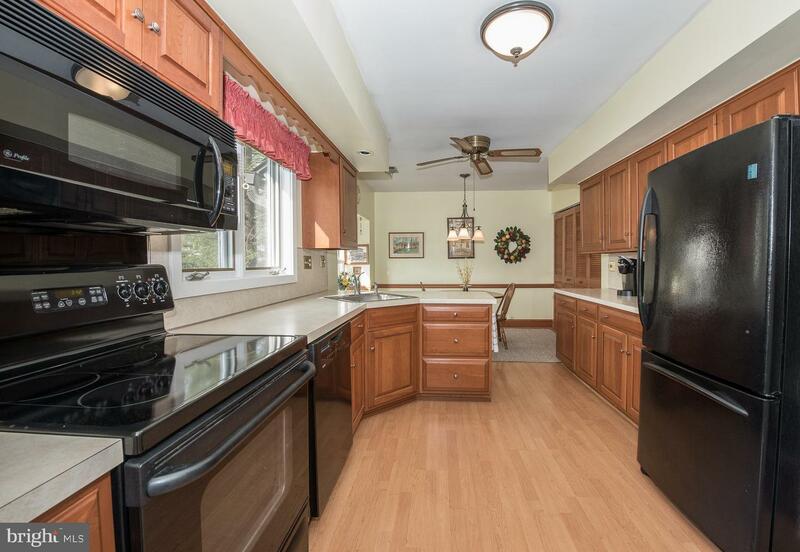 The Kitchen features medium-toned wood cabinets, black appliances including a smooth-top range, overhead microwave, and a corner stainless steel sink. 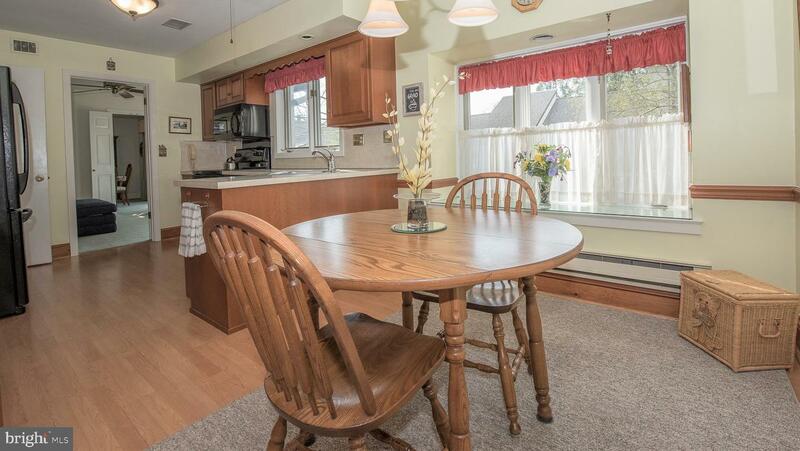 A separate, light-filled Breakfast Area includes a window seat and ceiling fan. 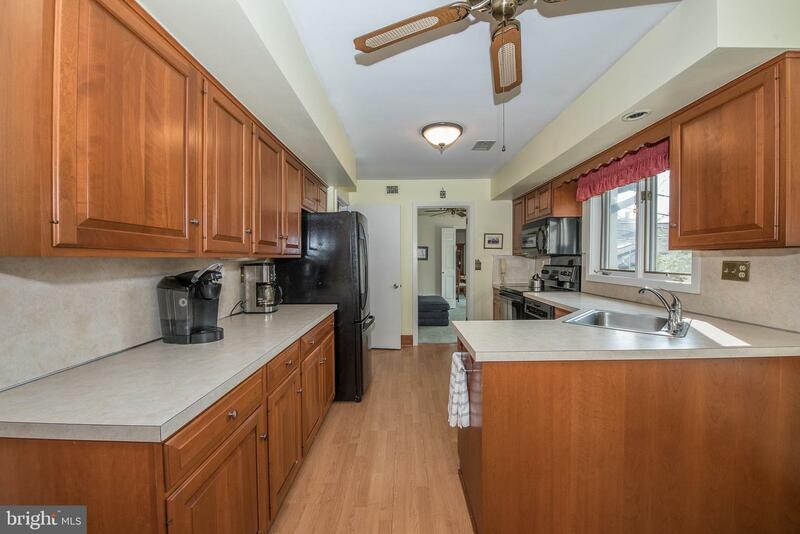 The Laundry is adjacent to the breakfast area. 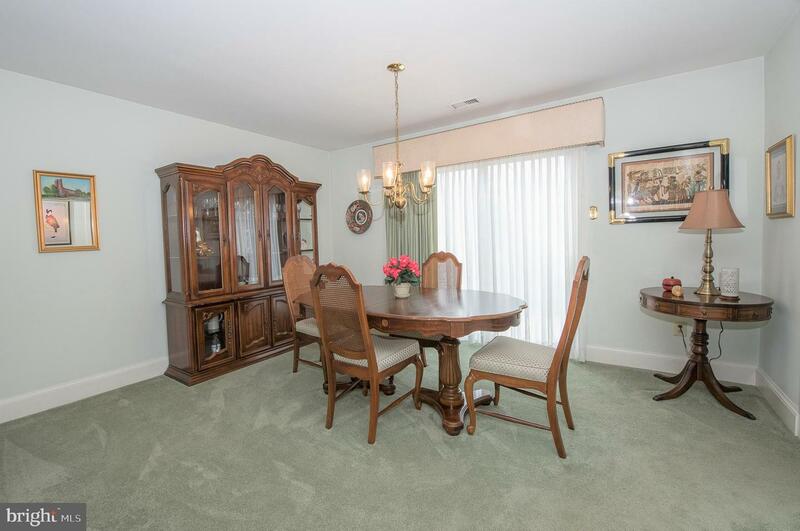 There is a Hall Coat Closet as well as a large Pantry/Storage Closet. 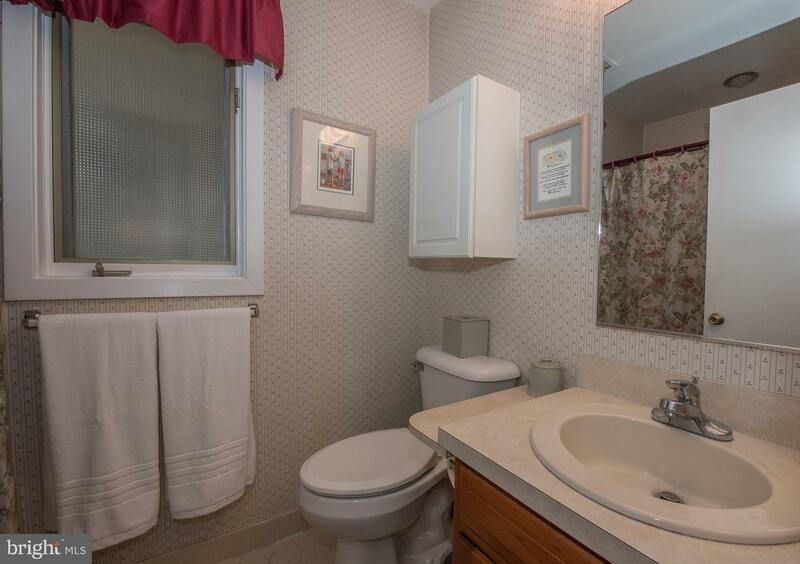 The Hall Bath is tiled and has a jetted tub. 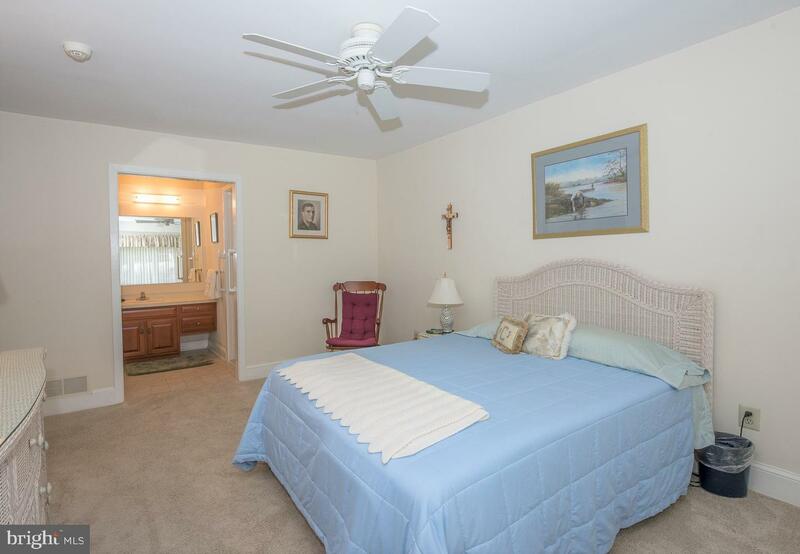 The Guest Bedroom features an entire wall of closets with built-ins and a ceiling fan. 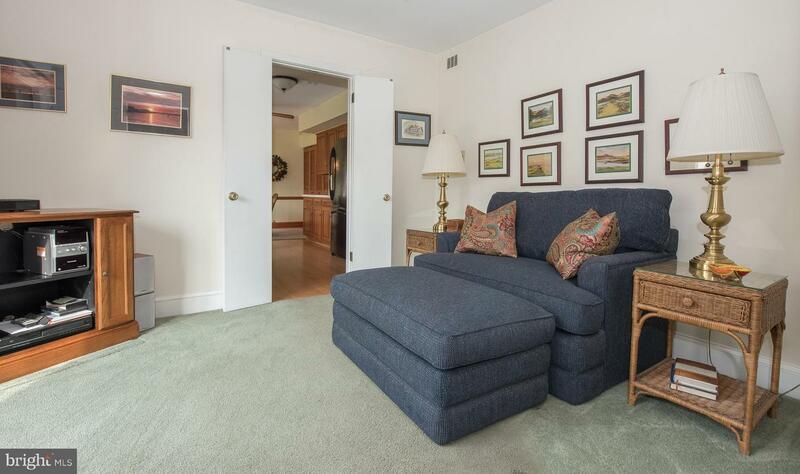 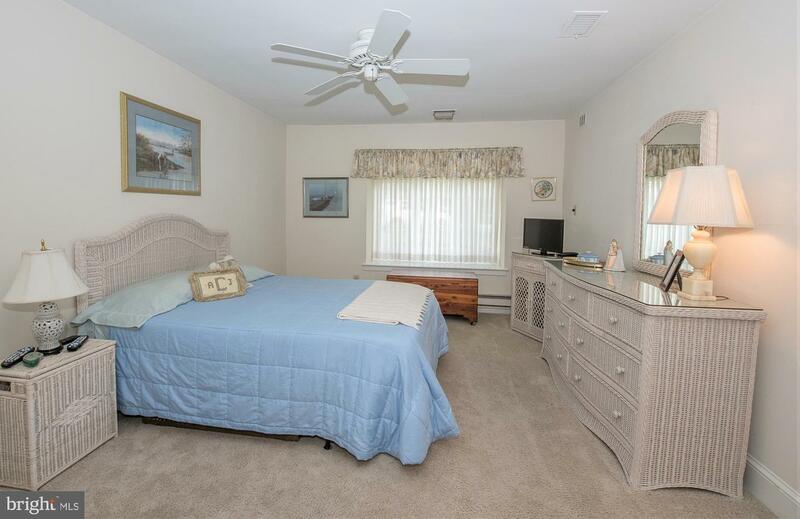 The Master Bedroom has a window seat, ceiling fan, and a walk-in closet with built-ins. 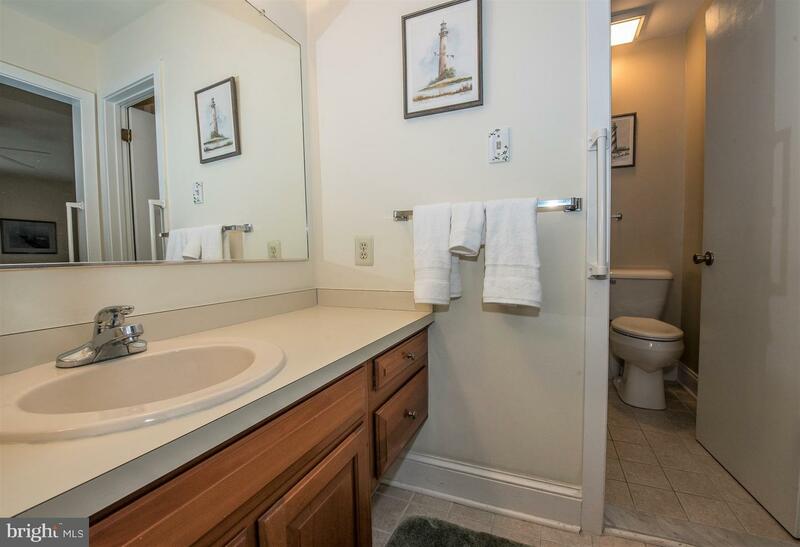 The Master Bath includes a vanity just off the sleeping area and a separate room for the large tiled shower and toilet. 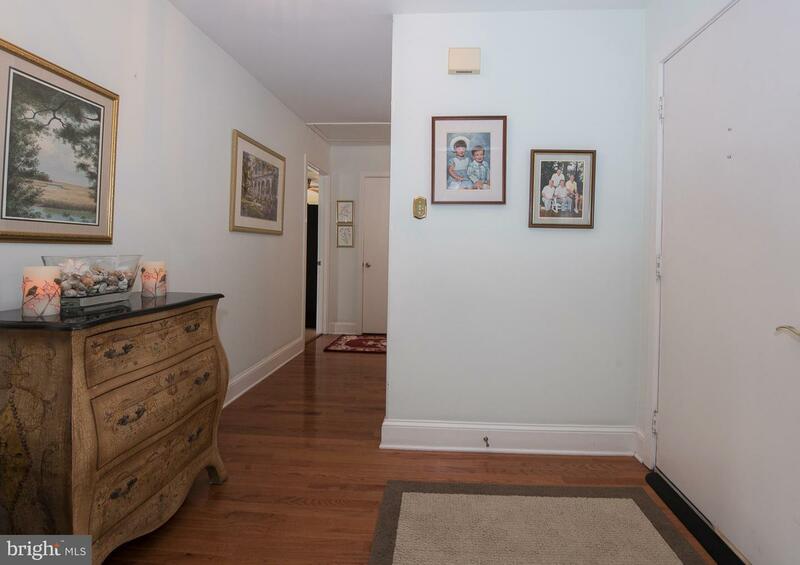 There is a pull-down ladder in the hallway with access to attic storage. 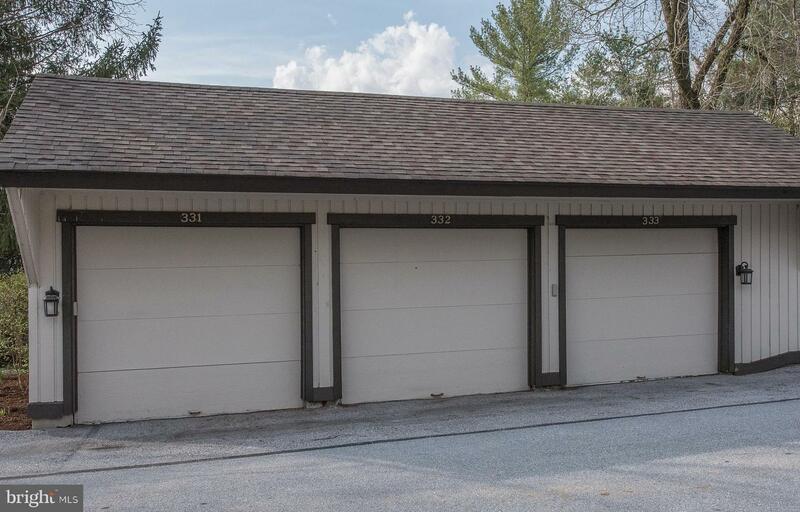 The garage is located just a short, level walk from the unit. 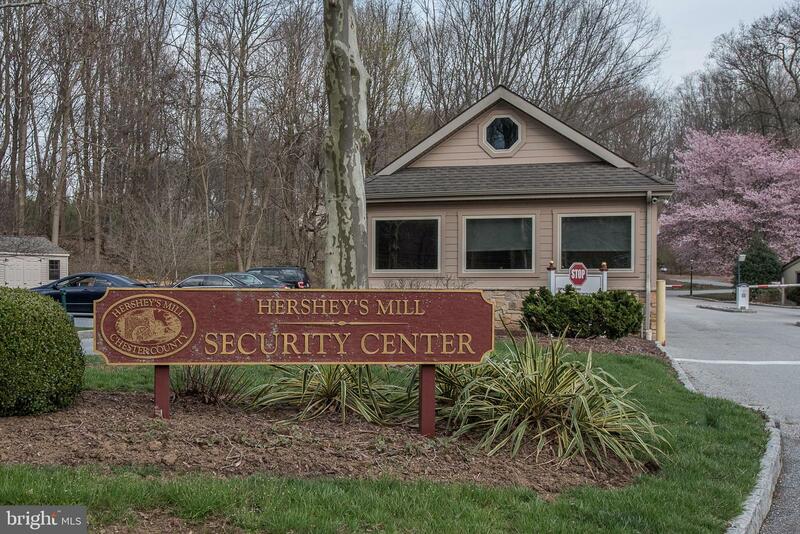 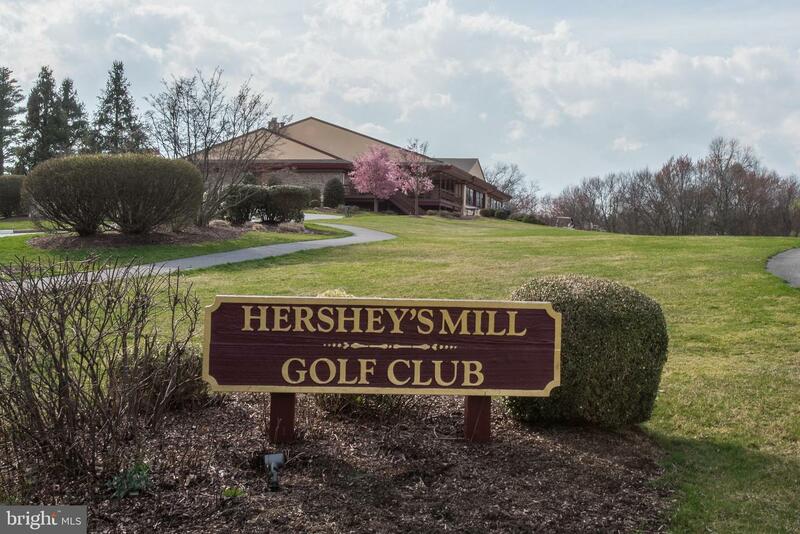 Schedule a showing today and the fun-filled, carefree lifestyle of Hersheys Mill could quickly become your reality, with a bonus of a 1 Year Complimentary Membership to the Hersheys Mill Golf Club for all new owners.